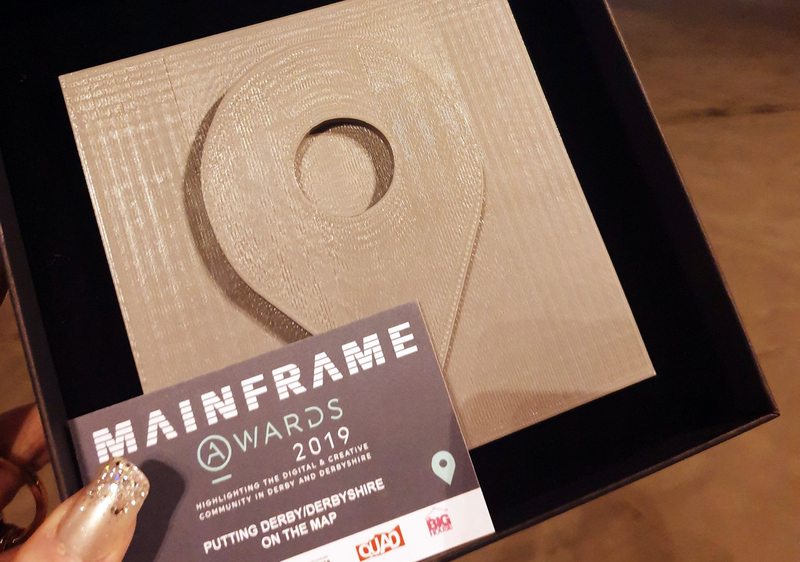 Derby design agency, threeguru, are thrilled to have been awarded the ‘Putting Derby/Derbyshire on the Map’ Mainframe Award, in conjunction with Marketing Peak District and Derbyshire. The Mainframe Awards are the region’s biggest celebration of creative and digital talent. 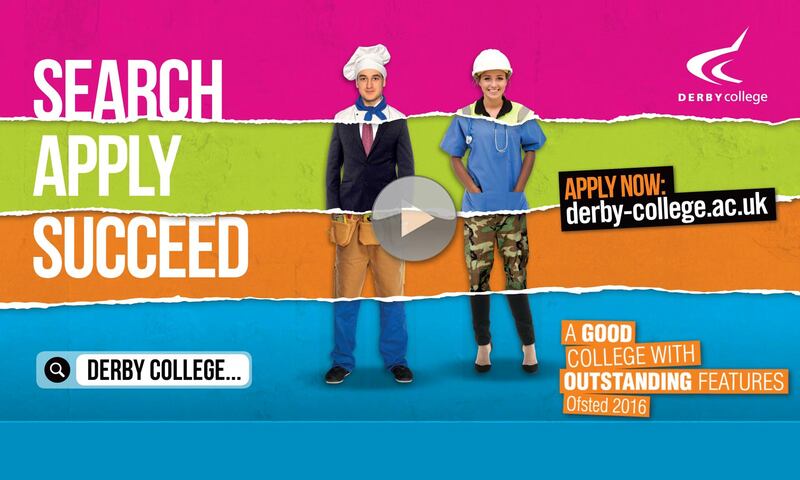 Mainframe proudly declare that the UK’s most talented digital & creative businesses call Derby and Derbyshire home and the awards showcase these creatives. 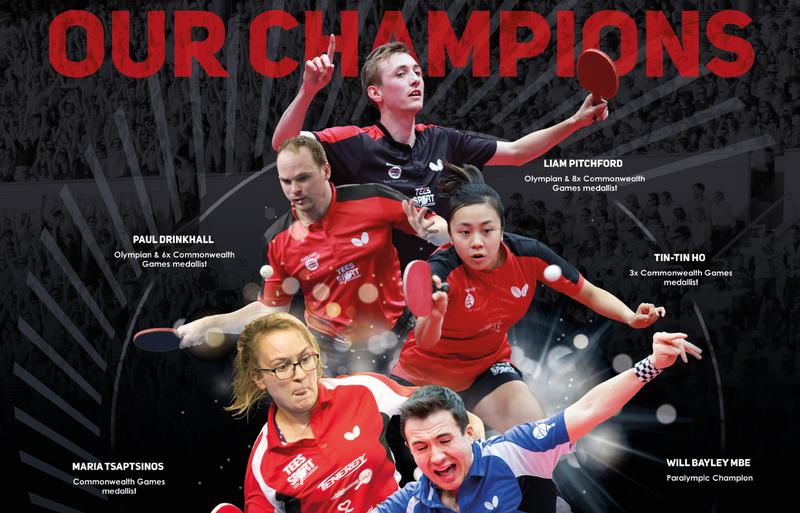 Table Tennis England appointed threeguru, to originate and execute their creative sports national marketing campaign, for the PG Mutual National Championships 2019. 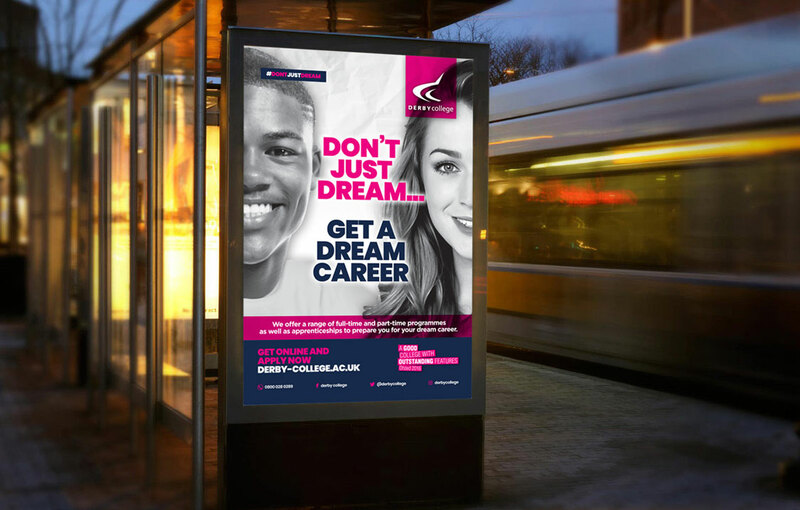 After a long-established relationship with British Canoeing and a recent partnership with British Dressage, Table Tennis England are the third British sport governing body to enlist threeguru’s creative services. 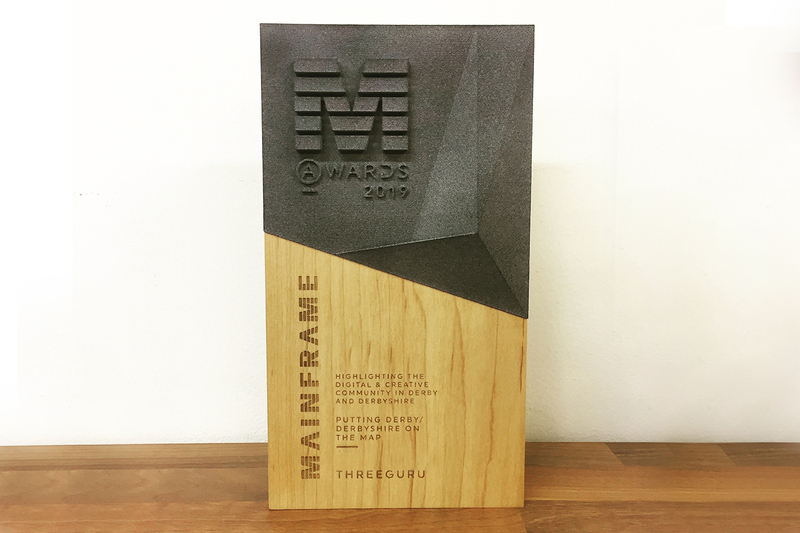 Derby creative agency, threeguru are delighted to announce they have been shortlisted for ‘Putting Derby/Derbyshire on the Map’ Mainframe Award, in conjunction with Marketing Peak District and Derbyshire. The Mainframe Awards aim to highlight and celebrate the success of creative and digital businesses across Derby and Derbyshire. Mainframe proudly declare the UK’s most talented digital & creative businesses call Derby and Derbyshire home and the awards showcase these creatives. The 1st of September saw Midlands creative agency, Threeguru, take on their greatest challenge yet. 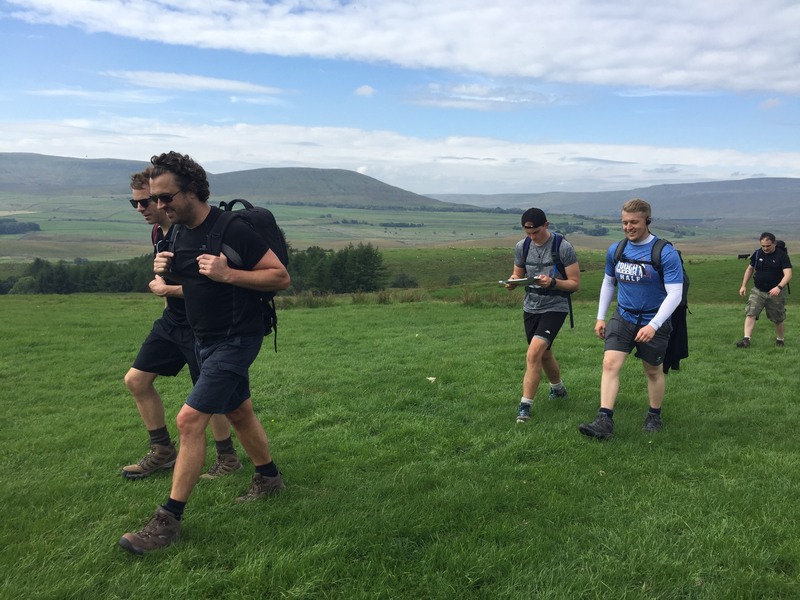 The guru’s completed the mighty Yorkshire Three Peaks for Nottingham based charity, When You Wish Upon a Star. 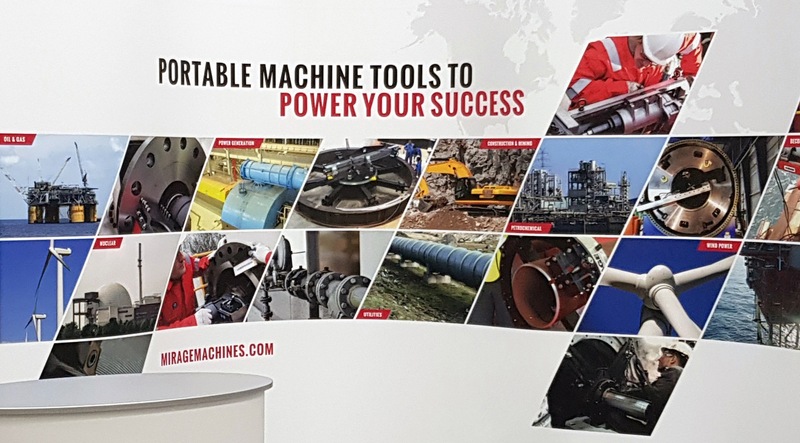 Creative Derby design agency, Threeguru, were approached by international manufacturer; Mirage Machines, to design their Offshore Korea 2018 exhibition stand and marketing materials. Mirage Machines manufacture portable machine tools for the oil, gas and energy markets. From its small family owned beginnings in Derby, 25 years ago, Mirage has grown into an international company, with a worldwide reputation for product performance and quality. 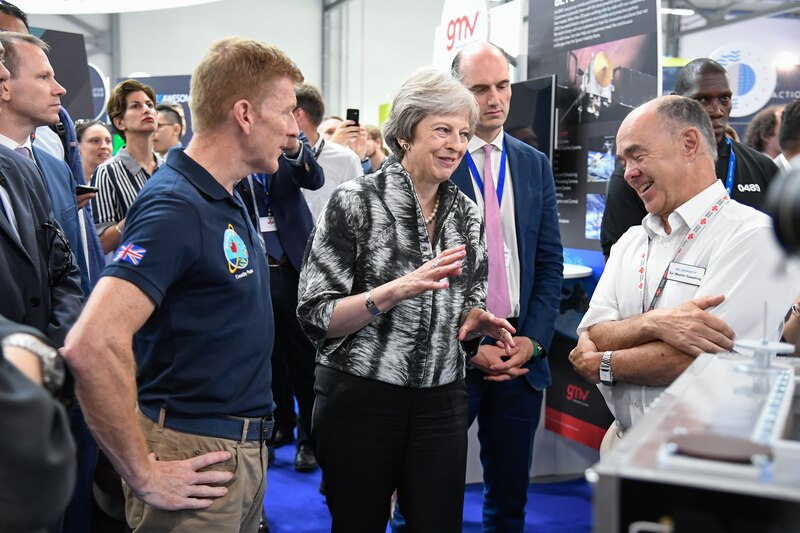 Composite and Aerospace giants; Pentaxia and Senior Aerospace, both called upon their trusted design partner and digital design agency; threeguru, to support their exhibition stands at the Farnborough International Air Show 2018. Farnborough International Air Show is the largest industry event in the aerospace calendar. The biennial event, boasts success with $124bn (£94bn) of commitments and orders placed at the 2016 show. 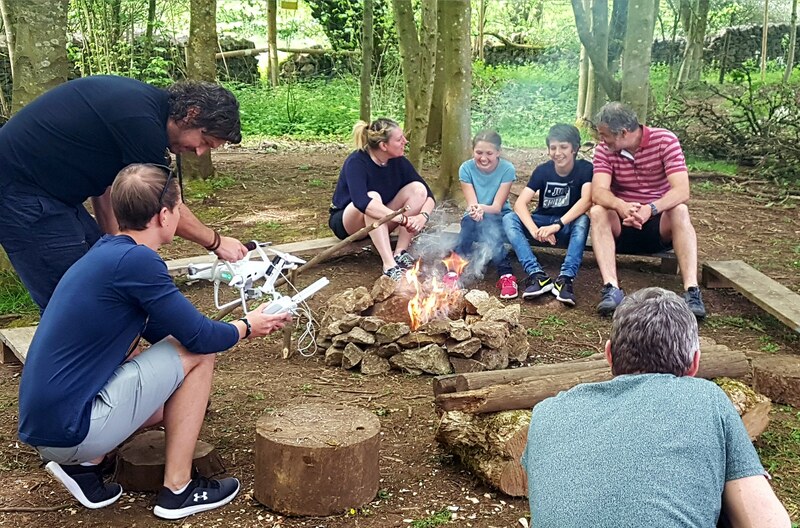 Mount Cook Adventure Centre, based on the outskirts of the Peak District National Park, enlisted trusted Midlands adventure video specialists, threeguru, to film and execute their new family adventure marketing video. 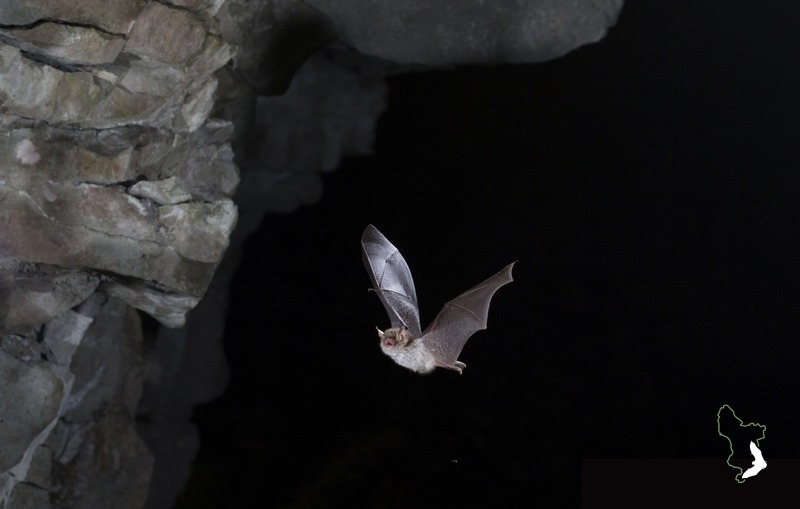 Following the launch of their brand new 108-metre-long Roof Top Zip Wire, the guru’s were commissioned to produce a dynamic adventure marketing video, helping raise their profile and attract more visitors to the Centre. 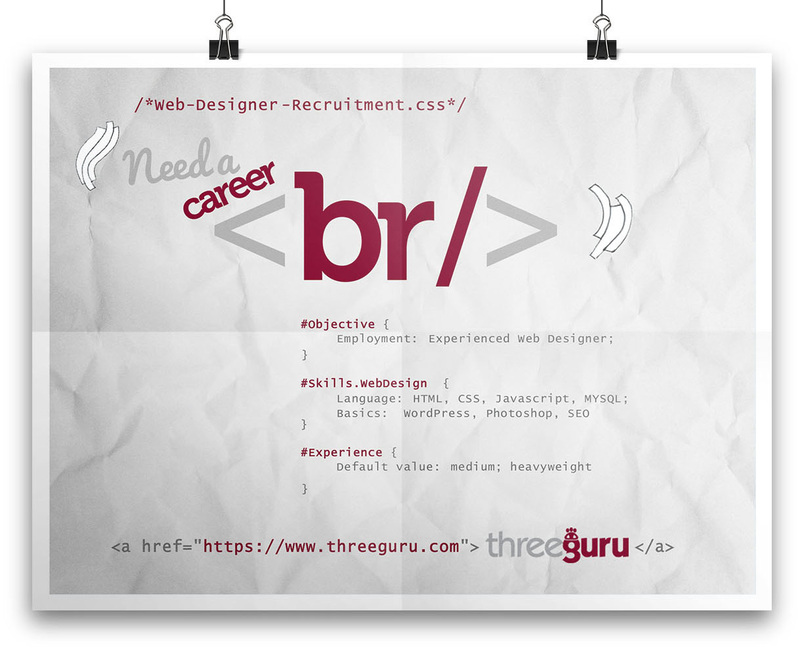 Derby based Strategic Marketing Agency, threeguru are celebrating 5 years of business. 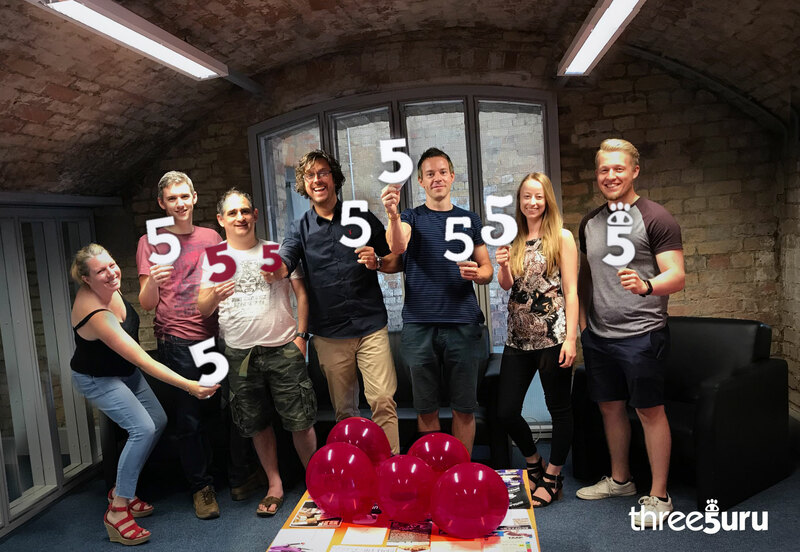 The company’s fifth year anniversary continues an impressive 2018 following an array of new client wins and a regional award. The Gurus were recently named as winners of Best Marketing Strategists by the Midlands Enterprise Awards, an honour that was particularly pleasing for Luke Sherwin a Director at the Derby based Strategic Marketing Agency. 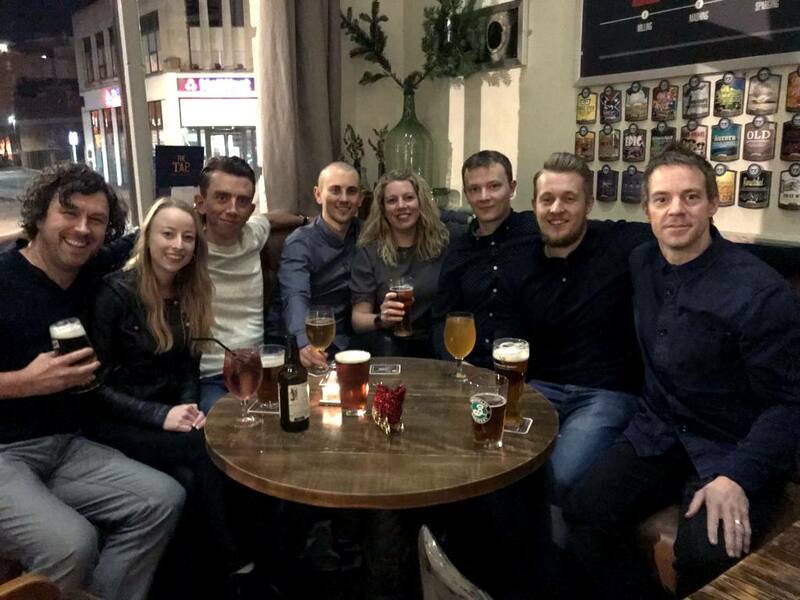 The whole team from East Midlands creative agency, threeguru, have signed themselves up for an astronomical challenge for Nottingham based charity, When You Wish Upon A Star. 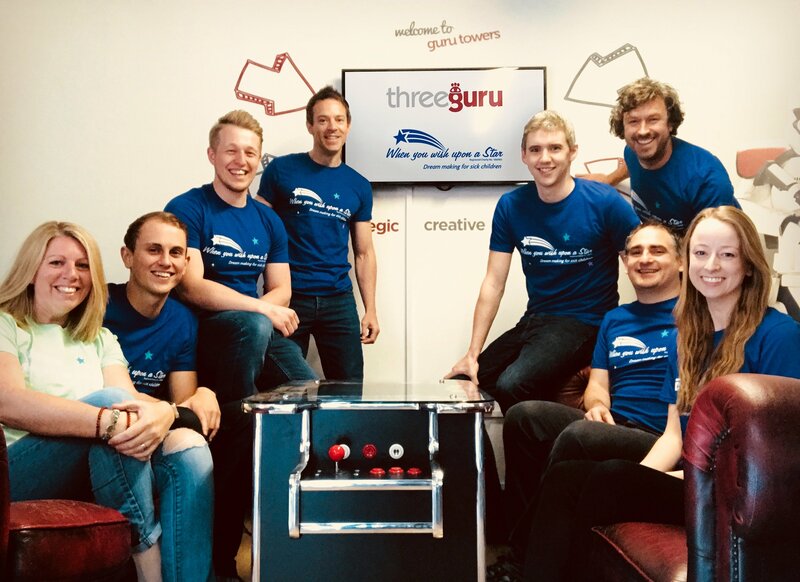 After raising nearly £1500 by sleeping rough for a night for YMCA Derbyshire, just three months ago, the threeguru team are ready to take on their next challenge for charity. 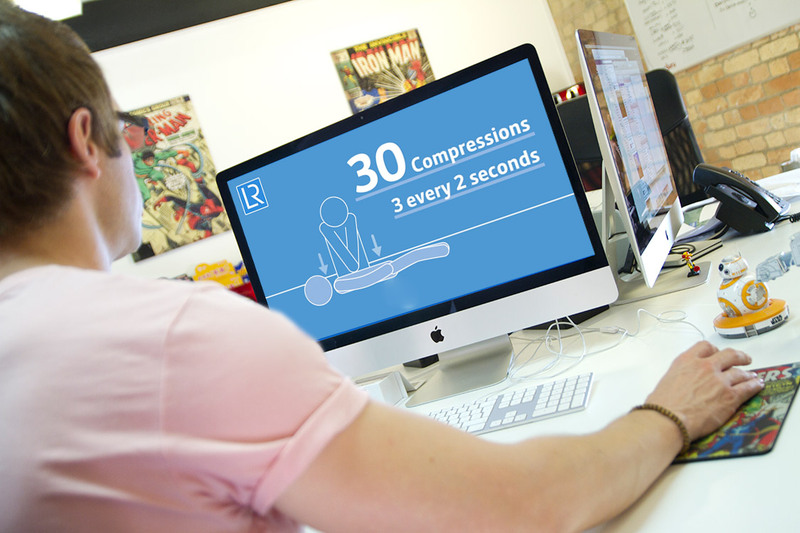 London based Lloyds Register, who are the world’s leading provider of professional services for engineering and technology, called upon trusted animation and video production partner, threeguru, to work with them to develop an animated CPR instruction video. Lloyds Register’s goal for 2018 is for all LR employees to have a basic understanding of CPR in support of World Day for Safety and Health at Work on April 28th.